We’re doing the Great Bristol 10k! 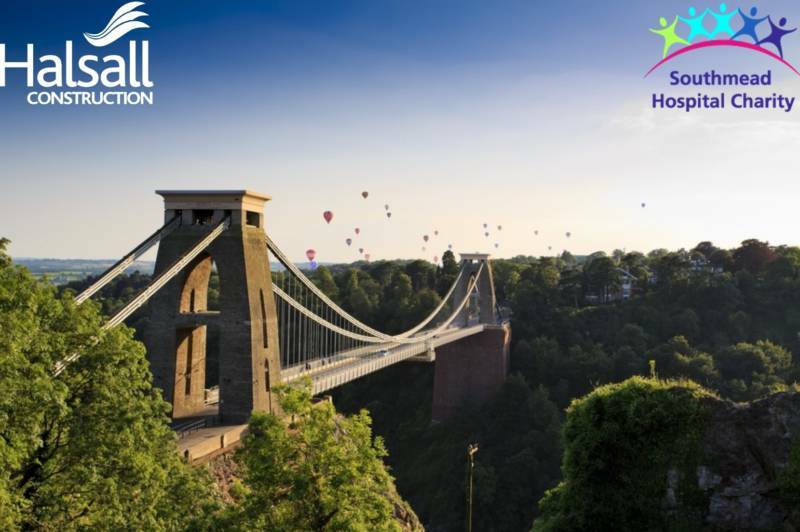 On the 5th of May we will be running the Great Bristol 10k! All the money raised doing the Bristol 10k will be going to the Southmead Hospital Charity. Will you help us support Southmead Hospital?